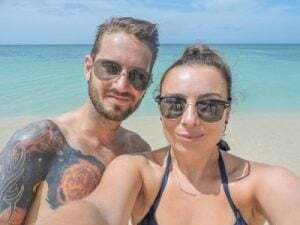 During our travels around South America, Craig and I (Gemma) decided enough was enough; we had to learn survival Spanish. 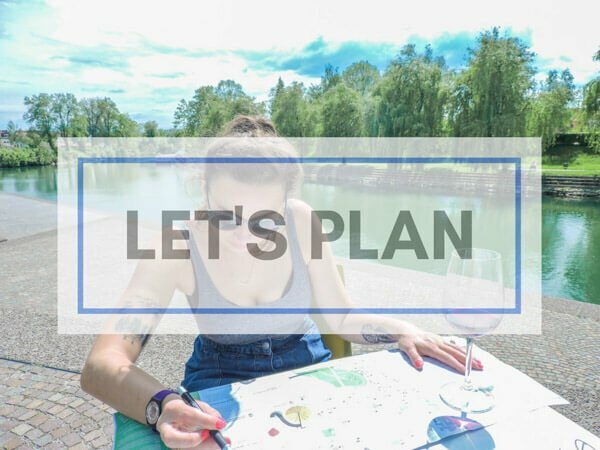 Cultural immersion is the best way to learn a language because you are forced to put the textbook into action and you get to experience what life is really like for citizens who speak that language. 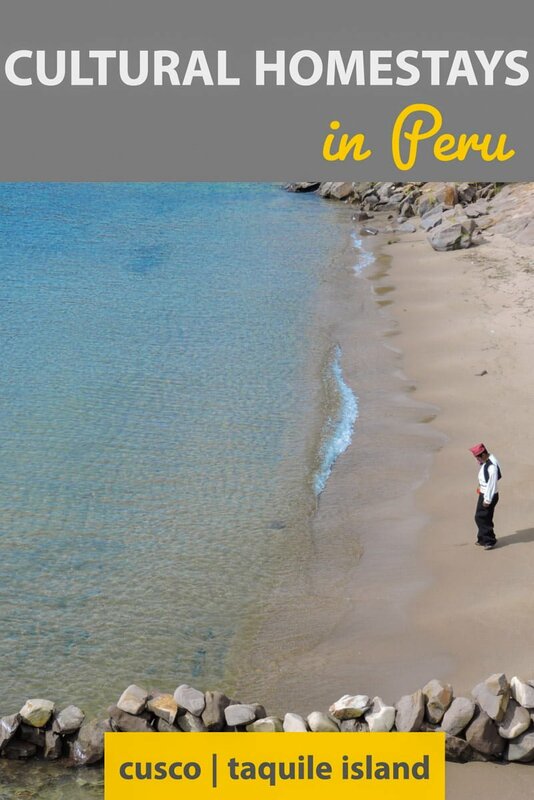 Most homestay families in the likes of Peru will not speak your native tongue, pushing you out of your comfort zone or relying on a long game of charades! 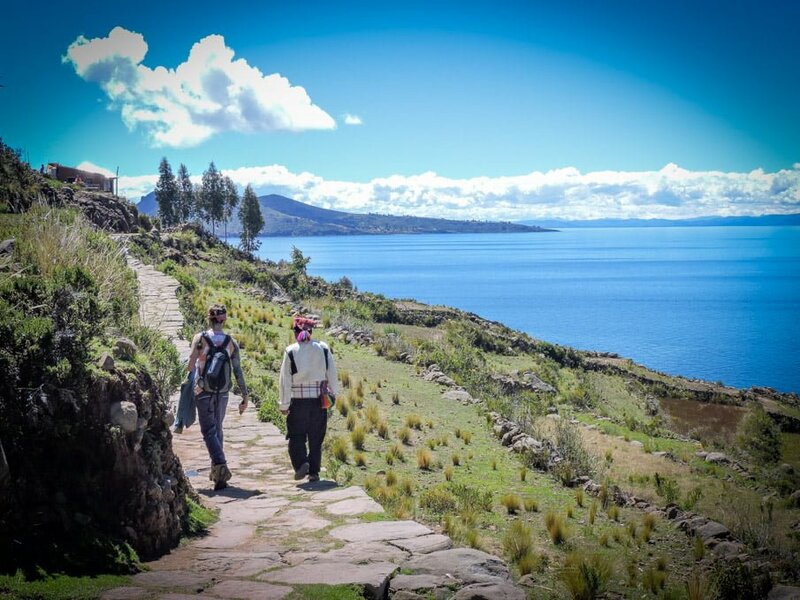 We carried out two homestays in Peru – our first in Cusco was combined with a week a San Blas Spanish School and the second on Taquile Island near Puno where locals mainly speak Puno Quechuan! 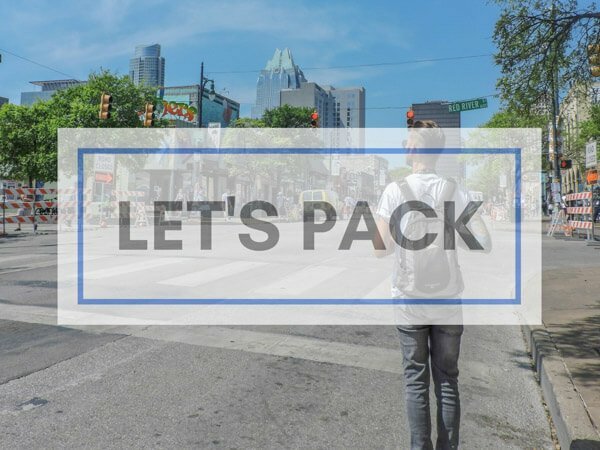 Cultural immersion involves moving into a new culture to study, work or learn a new language. The new arrival settles into a city, town or village and interacts with locals socially and at work and is open to getting to know their way of life. Homestay programmes can offer people the chance to do this because new arrivals live with families, help out with chores and interact socially with them. 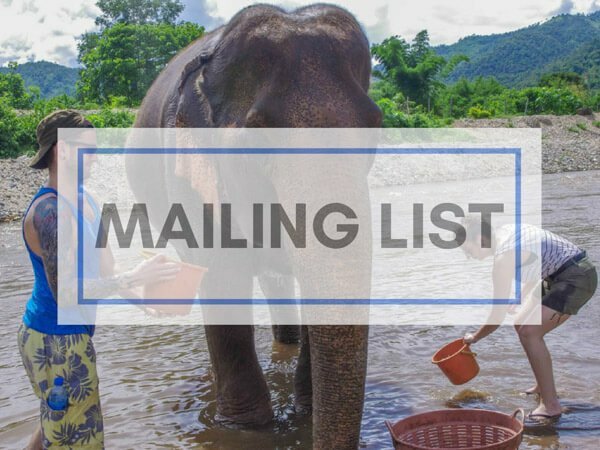 Although some homestay experiences are short (like ours) they are still better than school-led language courses or self-taught apps because the recipient is forced to use the language at all times so it reinforces their classroom learning. 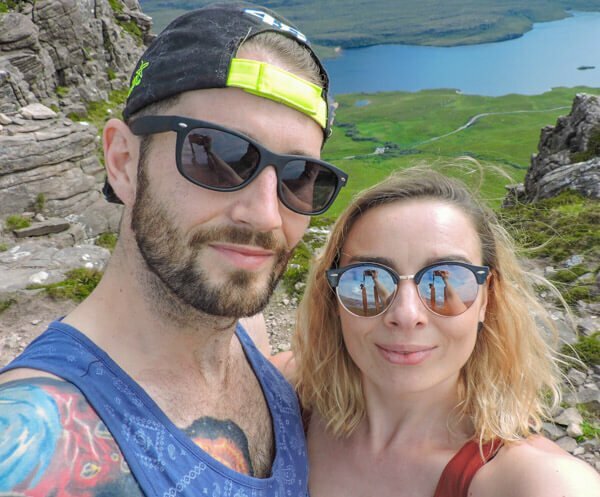 Craig and I quickly discovered that we were the only couple who could not speak Spanish during our Colca Canyon trek in Peru (if you are going to Peru, do this trek – it is lush!) 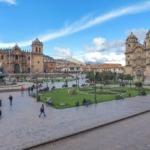 We chose the small Peruvian city of Cusco as our school destination as we were about to embark on another two months of backpacking around Bolivia, Colombia and Cuba. We did try to learn Spanish before we left Scotland on our 17-month career break to travel the Americas and Europe, however, our teacher was malo and working full time then going home to play on the Johnny Spanish app clearly did not cut it. Our survival Spanish was not helping us survive. 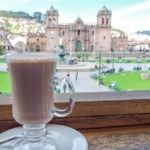 The weather was perfect for a one-week school programme at San Blas Spanish School in the bohemian area of the city because it was rained every day – great for forcing us to do our homework (while eating pancakes, check out our Cusco food guide). As part of the Spanish programme we lived with an older lady called Doris, Doris could not speak English! Our second homestay on Taquile Island was different. 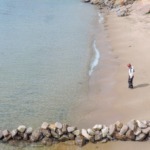 This island is silent, there are no cars or TVs! 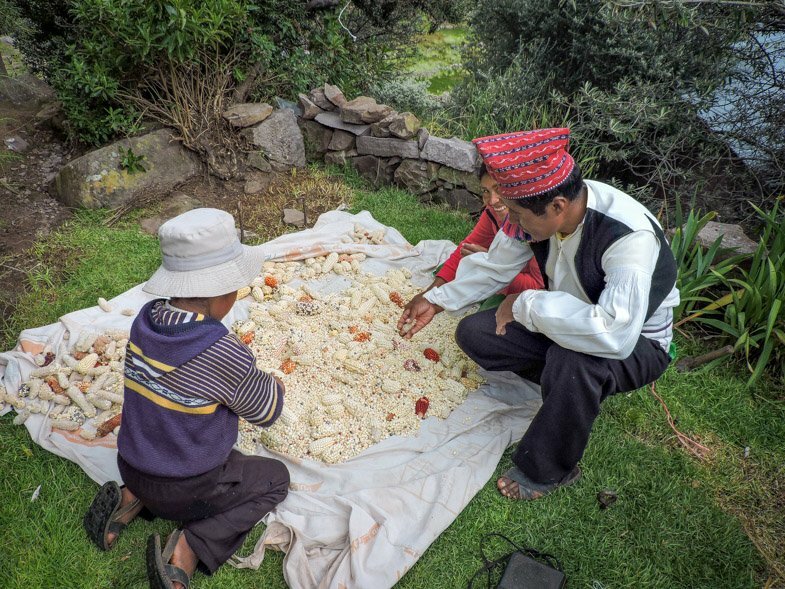 Families predominantly speak the Puno Quechuan language, only our homestay dad and son could speak Spanish. However, we could still communicate with the mum through smiles and gestures. 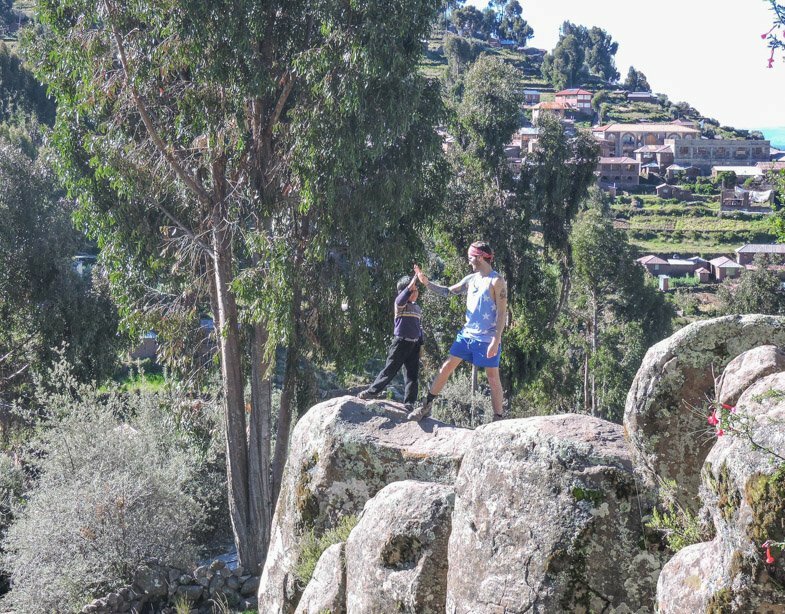 This homestay family was different because they had an eight-year-old kid called Winfredo, the family worked on the land and were accustomed to rural life in contrast to Doris who lived alone just outside of Cusco’s main area. The Taquile homestay was organised through Inka’s Rest Hostel for 85 soles/£19 each. During our homestay in Cusco, we shacked up in a three bedroom apartment in the Wanchaq area of Cusco. It’s only a 15-minute walk from the San Blas area of Cusco yet is massively cheaper than Cusco central (Inka Kola for 50 centimos, six pan rolls for 1 soles). A plus to those taking a budget backpacking trip around South America. The homestay provides three meals each day (desayuno, a grande almuerzo, and cena at 8pm) as well as Spanish conversation and help with our tarea (homework). Breakfast consists of the traditional pan bread rolls with dulce con leche (the Peruvian Nutella but toffee flavoured! ), fruit and tea/coffee. The large lunch always starts with homemade soup (yo extraño la soupa de Doris!) and a main meal such as meat with rice and vegetable or an omelette and vegetables. 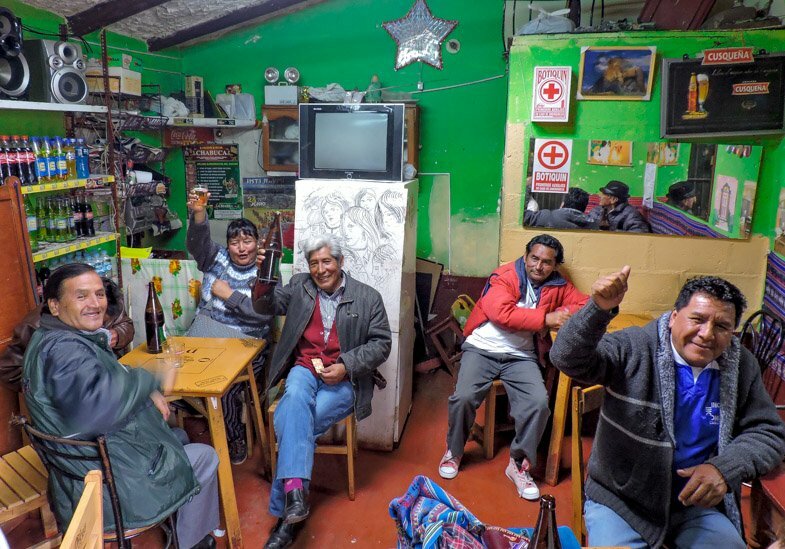 At dinner, Peruvians dine lighter to help the digestive system fight the altitude. Dinner is usually soup or leftover lunch and a sweet dessert. phrasebook at hand to engage in conversation about our families, Scotland, and school. On the Saturday we visited the authentic food market next to her house. Our Sunday morning stroll through the town was interesting. Keen to check out the local talent we popped into a bar ‘local’ at 11am. We definitely received the ‘you’re not local’ deadeye but within ten minutes, old men were blowing me kisses and Craig was throwing shapes on the dance floor with his new ‘novia’ (50-year-old girlfriend with no teeth!) This is why homestays are worth it! The success of the homestay experience will be down to how positively you utilise your time during it and how well you gel with the host family. Personally, I enjoyed taking part in responsible travel in Peru; we do like to socialise but partying in a hostel every night is not the reason we travel. Our only concern was that I am one of those rare coriander haters (tastes like perfume) and Craig is a really fussy eater but we managed to work around this thanks to our survival Spanish, the main reason we wanted to experience a Peruvian homestay. Have you stayed with a local? Those are some phenomenal prices – WOW! Doris sounds like such an awesome lady – I bet is still chatting about all your antics to her local friends! I’m hoping her friend, Andrea, shows her this post! There was no WiFi, you won’t be surprised to hear. This comment made me laugh Carol! Thanks Andrea, it’s definitely out with my comfort zone and there aren’t many things I wouldn’t do. What a fun way to learn the language and really meet the locals. Looks and sounds like you had a lovely visit, and learned a lot too. You’ll need to come over to Peru to try all of the lovely soups Sue! Wow, what a great way to learn Spanish! So, how fluent are you now? We’d love to do the same and learn Spanish once and for all! Looks like you were both well taken care of too! 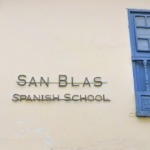 Will keep San Blas Spanish School in mind during our world travels, thank you! Well… we just spent one night with a family on Taquile Island and we could understand most conversations. Responding is a different story! I really recommend San Blas, Craig is writing the article on our experience at the moment. That has to be the cheapest homestay on the planet! What level is your Spanish at now? I am doubting my calculations! Sucre, Bolivia is supposed to be cheaper. We could play a board game with the eight year old son of our homestay (yes, another!) family last night which is progress, I think. I LOVE homestays! Such a great way to dig into the local culture and practice the language! It almost feels like cheating, since you absorb so much information all the time, and have someone to ask anytime you see something curious. It’s also a great way to do things on the cheap. I used to work in study abroad and most students opted out, fearing the homestay parents would discipline them like their own, but people runing homestays often treat it more like a bed and breakfast, which is nice. Great post, and buena suerte con espanol! Ha! I do think Doris did disapprove of us drinking with the ‘locals!’ We may need that luck, thank you for stopping by. Whewww, only £12.99 a night with food?? That is a very attractive price… Probably decent income for the family too! Looks like a really nice way to study Spanish and see a little more of Cusco than most backpackers manage. Definitely. We even wandered back on our last day to get cheaper snacks and suntan lotion. We paid 40 soles for a small suntan lotion in Huacachina, 8.50 soles at La Casa de Doris. MUGS! Awww! Love this! I loved my time in Cusco, these locals sure are cute! I didn’t do a homestay though, and now really wish I did!! It’s such an easy city to spend time in. Peruvian people are darlings! Bolivians are proving to be the same so far in La Paz. We did a few homestays in Nicaragua and they were great — maybe we should do one in Peru as well. Plus, you can’t beat that price! Oh we are going to Nicaragua in February so I may copy you!